ITS has already begun the process of upgrading JasperNet WIFI coverage in the O'Malley Library. Over the course of the next few days, the existing WIFI devices in the library will be replaced with newer devices to provide better coverage and faster connectivity. After the upgrade is complete, ITS will perform a complete test of the new WIFI system and add coverage in additional locations as needed. 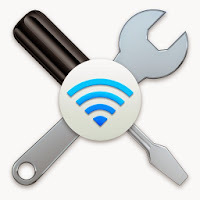 As a result of the work to upgrade WIFI in the library, access to JasperNet WIFI in the library may be unavailable for the next few days until the upgrade is complete. Check back to ITSblog for updates.